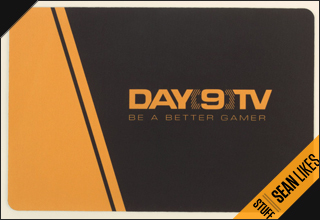 Just wanted to give you a heads up , in your business@day9.tv , shoutcasting@day9.tv and on your FaceBook page inbox, i have send you an e-mail. If you be so kind to read it...i don't want to post it on a general forum yet....i want you to see it first!! We miss you Casting and playing Brood War.